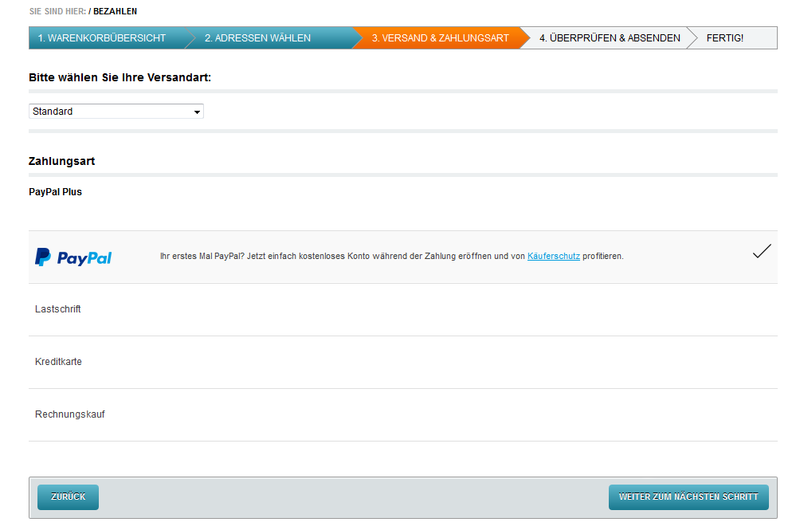 OXID eXchange | PayPal PLUS 3.0.3 | Stable | CE | 4.10.x - 6.0.x | Module, Themes, Language Packs direkt herunterladen! With the new PayPal PLUS everything becomes a lot easier: For the first time you can offer your customers the four most favoured payment methods – secure and from a single source. The new PayPal PLUS combines the four most favoured payment methods in just one extension: No matter if PayPal, debit, credit card or invoice – your customers decide, how they want to pay. The handling is processed through one single extension and is completely transacted through your PayPal vendor acount. You can fully concentrate on your core business. There is no risk for you: Thanks to the paypal vendor protection you are always secure and get your money immediately after the transaction. 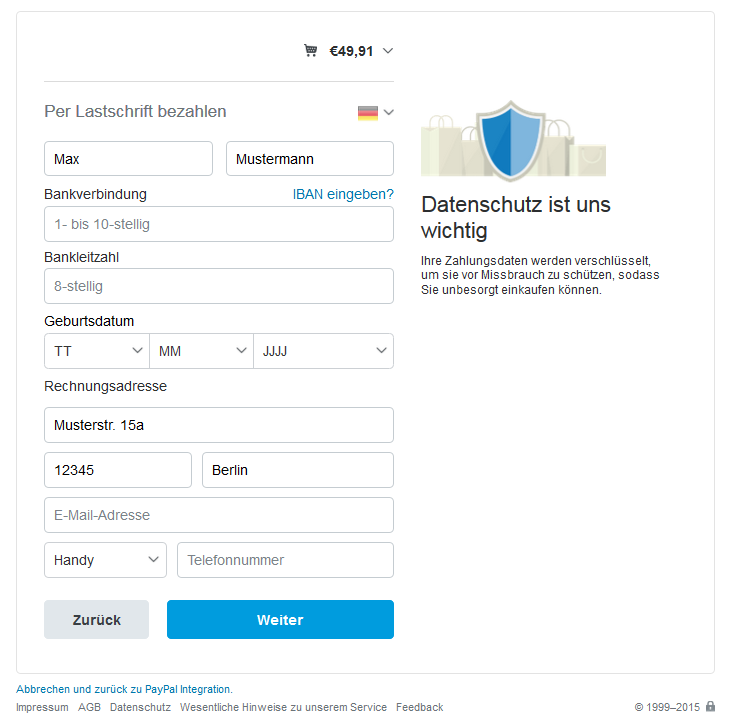 In order to use PayPal PLUS, you have to be unlocked by PayPal.For integration support you can take advantage of our Onboarding-Service.